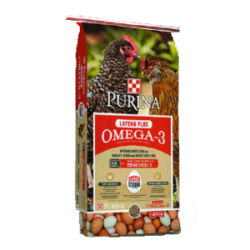 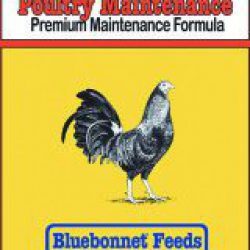 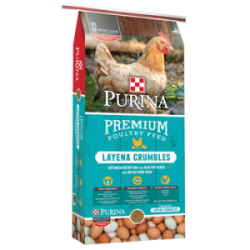 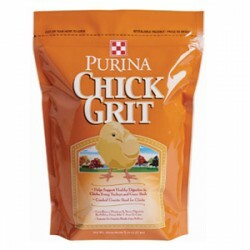 Argyle Feed and Hardware Store carries a wide selection of Purina poultry feed and supplements. 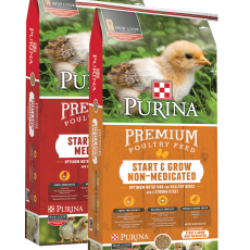 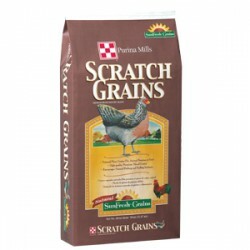 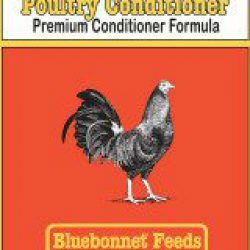 The poultry feeds and supplements in the store are for all stages of growth. 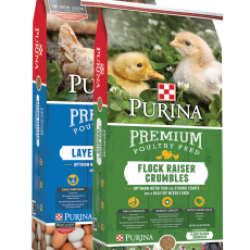 From new baby chicks to laying hens, Argyle Feed store has all stages you need for your flock. 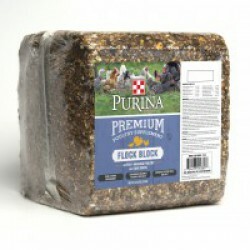 We also carry grains, feed, and supplements for geese and other types of birds.